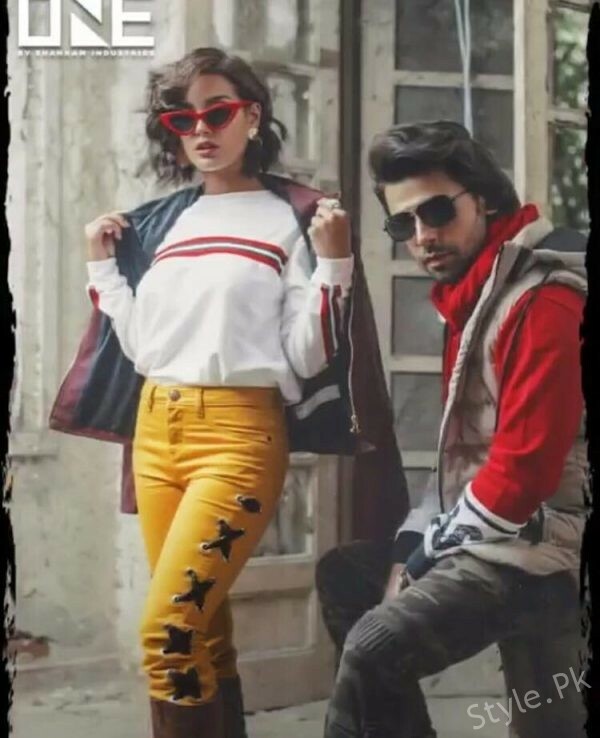 Iqra Aziz and Farhan Saeed were one of the most favorite on-screen couples this year. 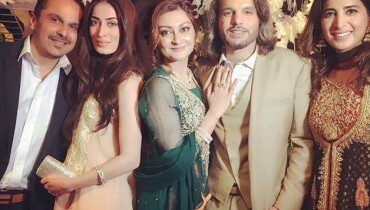 They were seen together in the Ramazan special drama serial Suno Chanda which was a romantic comedy. For most part they were shown fighting until they fell in love with each other. 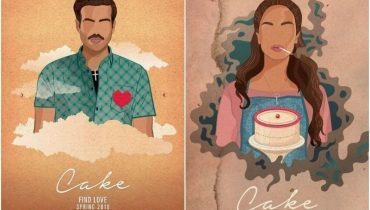 Iqra Aziz and Farhan Saeed performed brilliantly and won the hearts of the viewers. Their on-screen chemistry was loved by one and all. 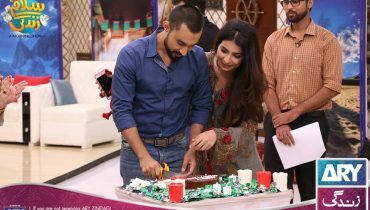 This on-screen couple was liked so much that people started asking the drama makers to make a sequel of the drama Suno Chanda. The pictures and videos of them from behind the sets were also really cute. There has also been news that there might be a sequel to the show after all. 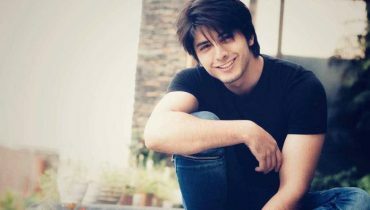 Iqra and Farhan have once again been seen together but this time they are seen doing a winter photo shoot together. Winters are just around the corner and all the famous brands are coming up with their winter collection. Iqra and Farhan are seen promoting a leading brand’s winter collection. They look cool and stylish in these pictures. 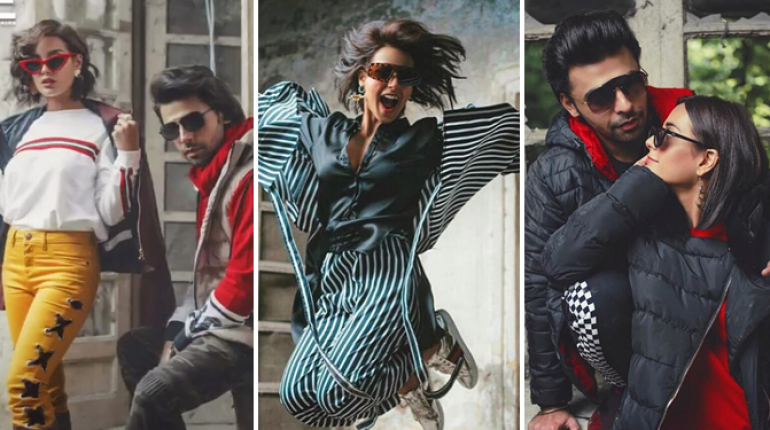 Here are some fun and cool pictures of the two actors from their recent photo shoot.